I am delighted to have been invited to the 2019 Desert Land Art Symposium in Minqin China and to represent the United Kingdom there. Situated in Gansu Province in the North East of the country in between two deserts myself and four other artists from around the world will work in collaboration with several universities and the local communities to bring some ground breaking land art to the region. Was delighted once again to be invited to the Llano Earth Art Festival 2019 this time as artistic director. Assigned as film festival director for this brand new event for 2019. I gathered 15 short films by land artists from around the world which were shown to great acclaim to a very receptive audience. Am looking to expand this out to be shown in many more venues soon. Along with Julia Brooklyn with whom I run LandArtforKids.com we were invited to supervise a six month long project in Agrigento Sicily on behalf of Coop Culture to foster a love for nature, creativity and free expression and for the local community to learn all about the rich culture and history where they live. Looking forward to returning in May 2019 to see everyone again. 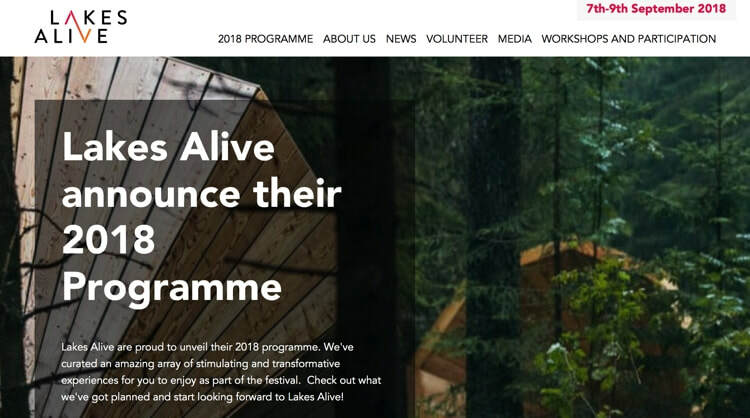 ​Lakes Alive Art Festival in the beautiful English Lake District. I have been invited to the 4th edition of the Llano Earth Art Festival in Texas USA, home of the World Rock Stacking Championships. Looking forward to representing the UK and making some large scale installations. 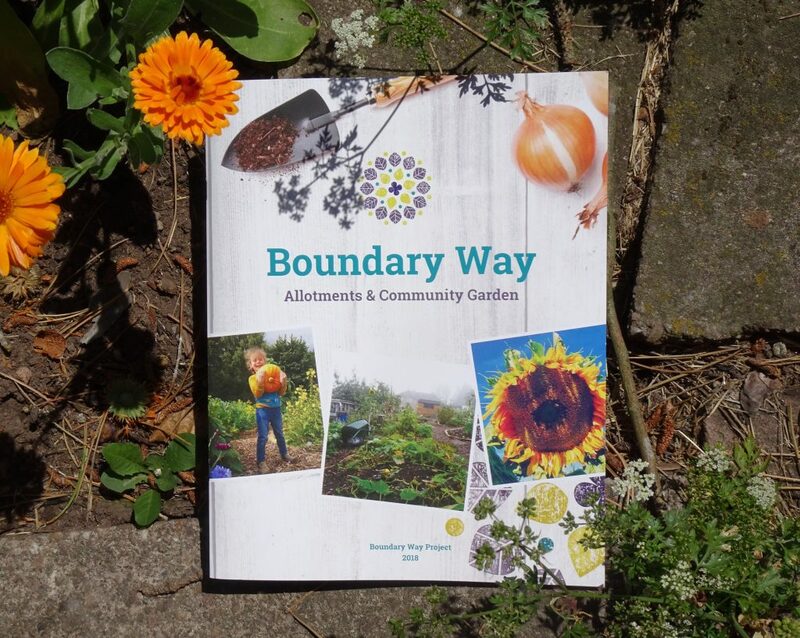 Have been invited to perform a two week residency at Boundary Way in Wolverhampton UK. Really looking forward to working with the children from the local special needs school Penn Fields and spending time with the local community. 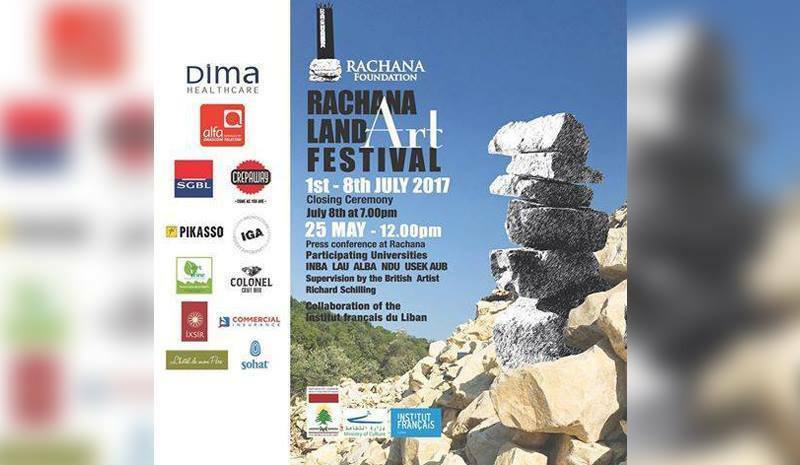 It's a big thrill to have been invited to lead the first Rachana Land Art Festival in Lebanon in July 2017. A symposium and competition between five of the leading Lebanese Universities consisting of architects and fine artists our aim is to seed an environmental movement via these talented individuals and institutions. I will be tasked with mentoring each group, leading the competition and producing new work to be shown at the closing ceremony. 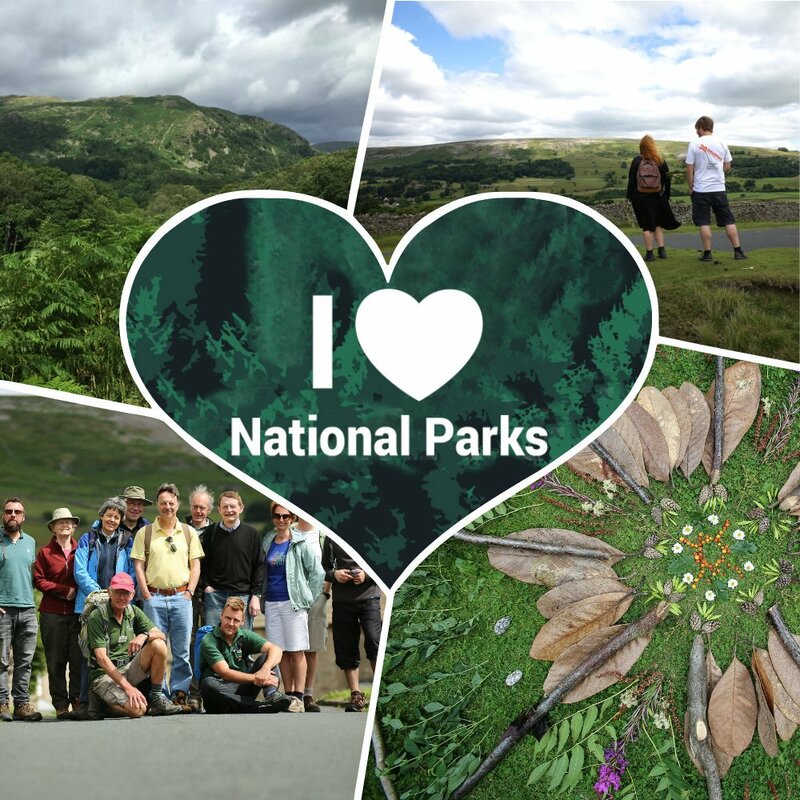 I have been invited to curate a UK wide cultural event to celebrate the 80th Birthday for the Campaign for National Parks. Sponsored by 38 degrees I have been tasked with organising and curating a participatory land art event to be held simultaneously across all 15 National Parks in England, Wales and Scotland.